We are specialists in the supply and installation of two-way radio and mobile hands-free equipment, with over 20 years experience in the mobile communications market. We supply quality equipment and ensure you receive the best backup service available. 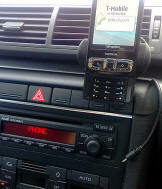 We supply and install hands free solutions tailored to suit your needs. We offer full installation of new equipment and also a removal and refit service. Work can be carried out at our workshop or arranged at your premises. 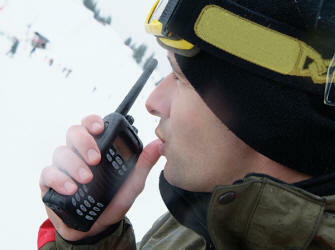 We supply quality two-way radio by trusted manufacturers such as Motorola, Icom, Kenwood and Tait. There are many options available with two-way radio, so call us and we can ensure you get the right equipment to suit your requirements.